We concentrate our practice on representing injured people—such as those who have been injured as a result of motor vehicle accidents, on-the-job accidents, medical malpractice and injuries resulting from falls. That is what we do. We handle these cases every day, and we know the law inside and out. When someone is injured as a result of, for example, a car accident, the question naturally arises: Should I hire an attorney, or should I handle it on my own? 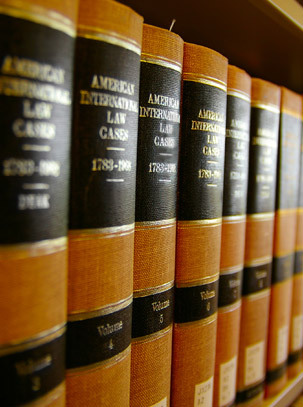 Our answer is that it is wise at least to consult with an attorney who practices in this area. When a car accident occurs, it occurs suddenly. You ask yourself: How will my medical bills be handled? Who will pay my lost wages? Where do I go for treatment? What's going to happen to my car? This does not mean people who work for insurance companies are bad people. But they may work for an employer who, at times, makes them do bad things. Insurance is a business and, like all businesses, insurance companies seek to minimize their payouts while they maximize their revenue. We have seen situations in which insurance companies have not told people about coverage that will pay their medical bills. We have seen situations in which insurance companies have tried to persuade an unrepresented person to agree to a “quick settlement” that would end the person's claim right after the accident, before the full extent of the person's injuries can be determined. You should also consult with an attorney if you are injured on the job. If you are hurt on the job, your health insurance will not pay your medical bills. Your injury is governed by a separate system: workers' compensation. Workers' compensation is a complex area of law, for which you need to have qualified legal counsel representing you. Again, we have seen situations in which workers' compensation insurance companies have tried to take advantage of unrepresented people.